Epic Games is tearing off chunks of Valve‘s Steam business bit by bit, largely thanks to a much more generous cut for developers. The maker of Fortnite is only taking 12% of a game’s profits as opposed to Valve’s 30% (though more successful games will only have 25 or 20% taken depending on revenue.) That’s certainly a tempting proposition and it’s good for the gaming industry as a whole, giving smaller developers in particular a bigger chance to make more money off their games. Already we’ve seen games both large and small turn their backs on Steam, heading to the greener pastures offered by the Epic Games Store. 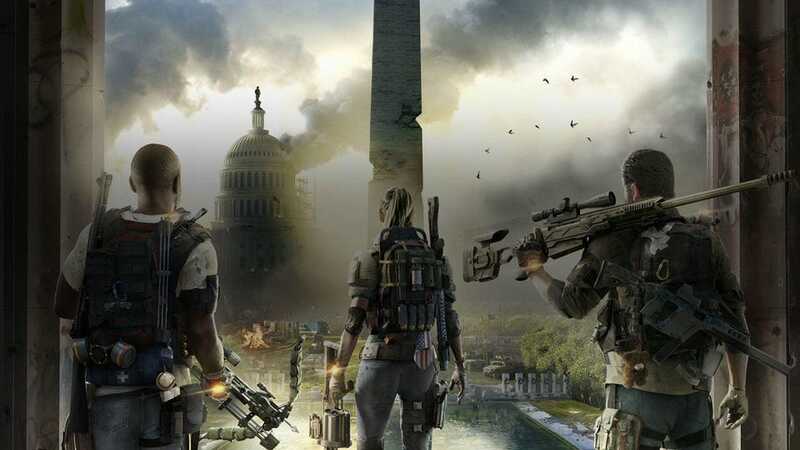 The first major deserter was The Division 2, Ubisoft‘s post-apocalyptic loot-grinder. 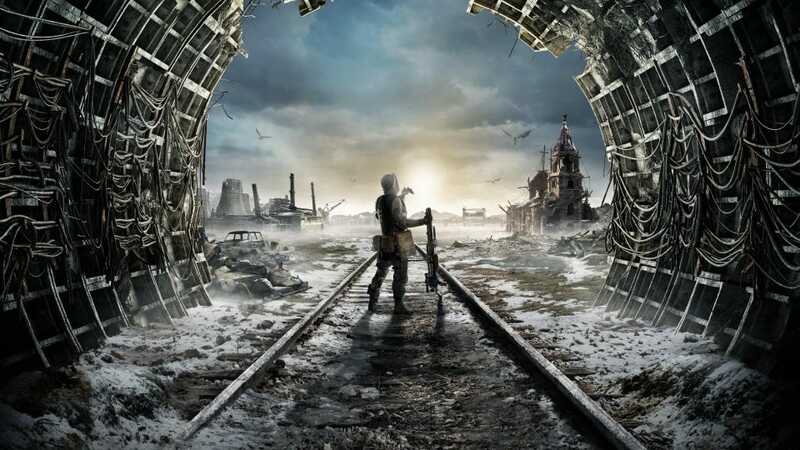 Then earlier this week, Metro: Exodus made its own . . . er . . . exodus from Steam, where it had already been listed for sale—something Valve said was “unfair” to customers. That sounds a bit . . . whiny coming from a big corporation like Valve, especially since they’ve cornered the PC gaming market for so long now. Valve has certainly had competition from sites like GOG.com, but it’s always been small dogs nipping at the company’s heels rather than anything truly threatening. Now that’s changing. Big games and little games are jumping ship. It’s a danger sign for Valve—they may very well need to vastly change their business model, matching Epic’s 12/88 revenue split—but it also raises some red flags for gamers and the gaming community. It’s not that competition is bad or that I have much sympathy for Valve. With PC gaming, there are no platforms. We all play on PCs; the only difference is how powerful our rigs are. Before EA took its ball home and made Origin and Activision started migrating over to Blizzard‘s Battle.net, Steam was a place you could find just about every game. It’s a platform that many have rightly criticized for its abundance of shovelware, but it’s also a platform that refrains from censorship (most of the time) and gives gamers access to a huge catalog of games. Steam is full-featured and accessible. In many ways, Steam is emblematic of the Wild West that is PC gaming. More open, more free than the closed ecosystems of consoles. It may have a monopoly, but at least that monopoly has remained fairly consumer-friendly over the years. Competition is almost always good, of course, but I’m not a fan of Epic’s strategy in the slightest. By all means, try to get publishers to release their games on your store. Why wouldn’t they with such a great cut? 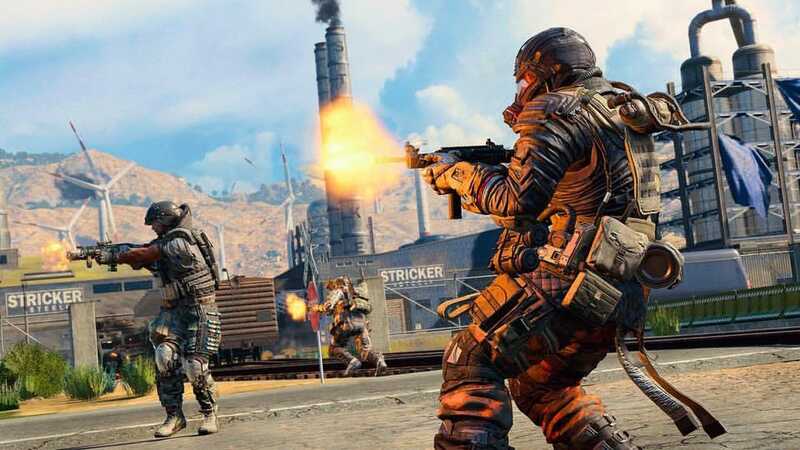 But making those titles exclusive restricts consumers’ choice, forcing them onto a PC gaming store they may not want to be on for any number of reasons, from pricing to feature sets. In this sense, Valve is correct to say that it’s unfair to customers, and especially so in the case of Metro: Exodus given that pre-orders were already open on Steam. The Epic Games Store is slick but it lacks much of what makes Steam so appealing; in many ways, it’s just a fledgling shop, a work in progress, and now if we want to play The Division 2 or Metro: Exodus or Hades or any number of other games (surely the list will grow) we’ll be forced to do so on EGS instead of Steam. We will be the store’s guinea pigs. Our only choice now is whether or not to play these games, not where we’ll play them. I’m not happy that I have to load Origin to play Mass Effect or Battlefield. I’m not happy that even when I play a Ubisoft title via Steam I need to have uPlay installed (at times making it impossible for the game to even load!) I wish you could play Fortnite on Steam, even if just to have the choice. I don’t begrudge any of these companies for having their own stores, but there’s no denying that it would be better for consumers if all these games were available in multiple stores. The great thing about competition is it creates choice, but what we’re seeing here is a restriction of choice. Imagine if you could only buy physical games in specific retail outlets; if you could only get Call of Duty at Walmart and Assassin’s Creed at GameStop and Dark Souls at Target. That’s not the kind of competition that helps customers. The kind that helps customers is when one of those stores offers better prices for gamers than the others and we get to choose to go there to save money, or to have a better in-store experience. Probably the only solution at this point, beyond Epic backing off this strategy which I don’t see happening, is for Valve to adjust its cut ratio. That would be the ideal solution in any case. If Valve announced tomorrow that it was now—across the board—only taking 12%, we would not see this developer exodus. Nor would Valve ever require a game to release exclusively on Steam (or at least I don’t believe they ever have before.) This would mean that developers and publishers could host their games across multiple stores, and gamers would then choose the store they preferred based on its feature set, UI, convenience and so forth. Will that happen? I have no idea. With enough pressure . . . maybe. Hopefully. In the end, hopefully competition does the trick. The market will adjust. Competitors will adapt and some will win and some will lose. The question is how all this impacts the PC gaming community writ large. I have an optimistic longview. It’s the near-term shenanigans that worry me.